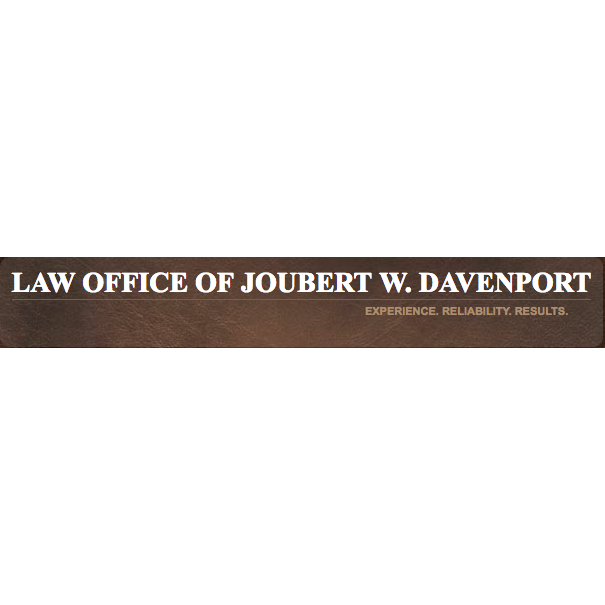 Call Now For Family Law & Divorce Attorneys! Tucson family law firm Centuori & Associates has over 10 years experience handling divorce and family law cases in Tucson and surrounding areas. Call Centuori & Associates at 520-314-6526 today regarding your family law or divorce case. 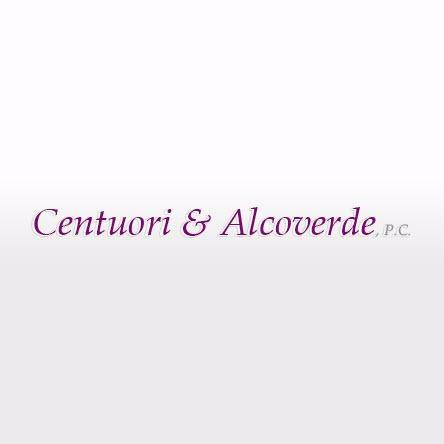 Centuori & Associates goal and mission is to assure the best possible results or solutions for each client's case, from complex divorce to property division and child custody. Put 30+ Years of Skill in Your Corner. Call Today!